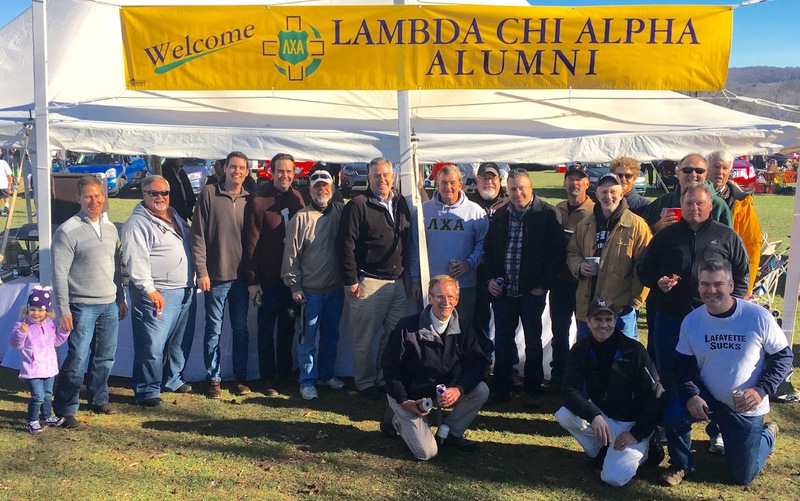 Thanks to all our alumni who joined us for our alumni tailgate at the Lehigh vs. Lafayette game on November 21. Over 20 brothers, along with their friends and family, were in attendance, and we spent the day enjoying food and beverages and catching up with each other! We hope to see more of you at future alumni events. Stay tuned to our communications for news of upcoming events!